We are looking for students who would like to participate in website usability testing. Commit 30 minutes of your time and help us improve the library’s website. A fun gift basket will be our gift to you. Please contact Melanie Wood if you are interested. 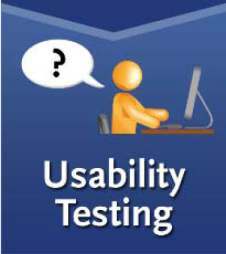 Read the Usability Testing Flyer for more detailed information.